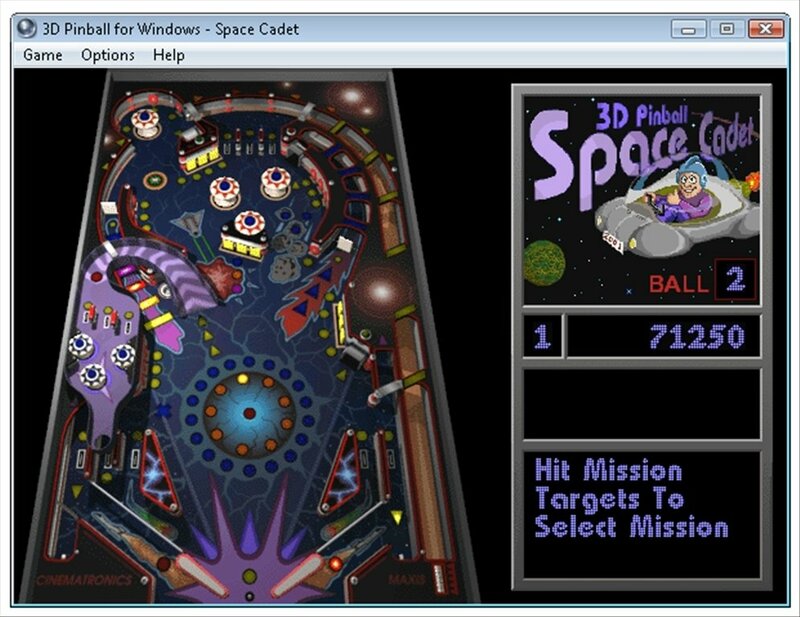 The Windows operating system usually comes with a few entertaining games that have become classics over the years. 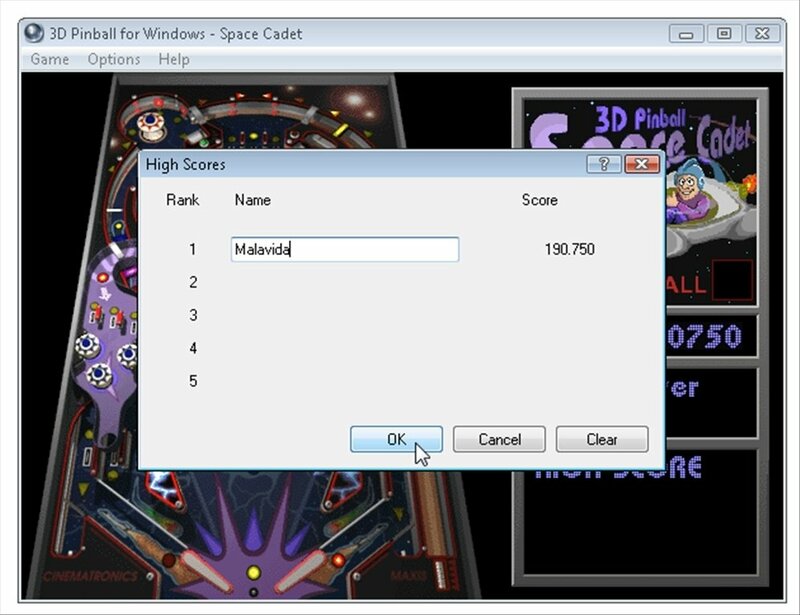 This is the case of Minesweeper, Solitaire or the popular 3D Pinball, which was incorporated to Microsoft Plus 95 and was still available until Windows XP. 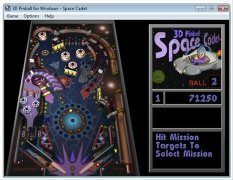 Do you remember Microsoft Windows's pinball game? 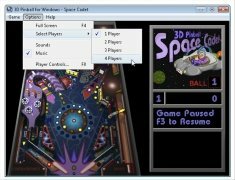 However, the Space Cadet Pinball game disappeared from the catalog of games available for Windows Vista and Windows 7, therefore, if you want to play it on these versions you must download 3D Pinball for free. Recover the classic 3D Pinball Space Cadet on Windows Vista and Windows 7. Adjust the control system freely. Two viewing modes: window and fullscreen. Obtain the highest score and enter the ranking. 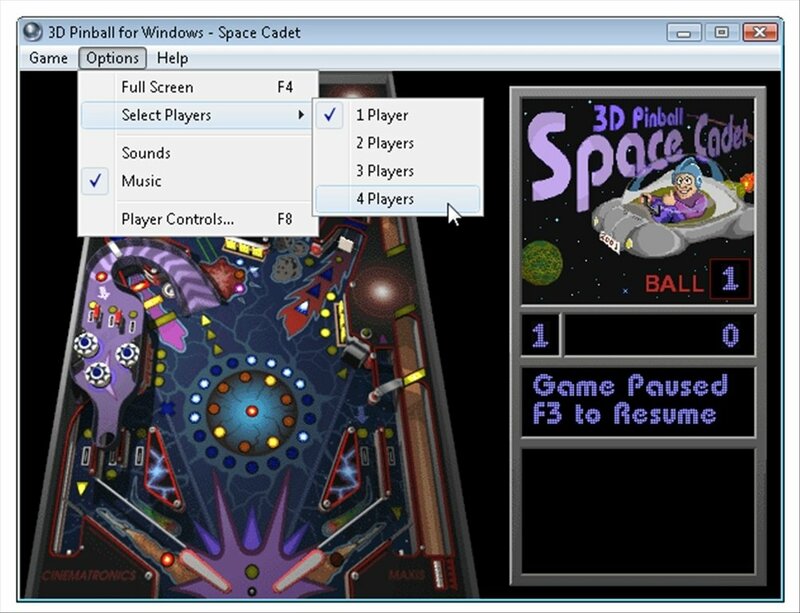 Playing 3D Pinball Space Cadet on the latest Windows operating systems is as easy as downloading 3D Pinball for free. 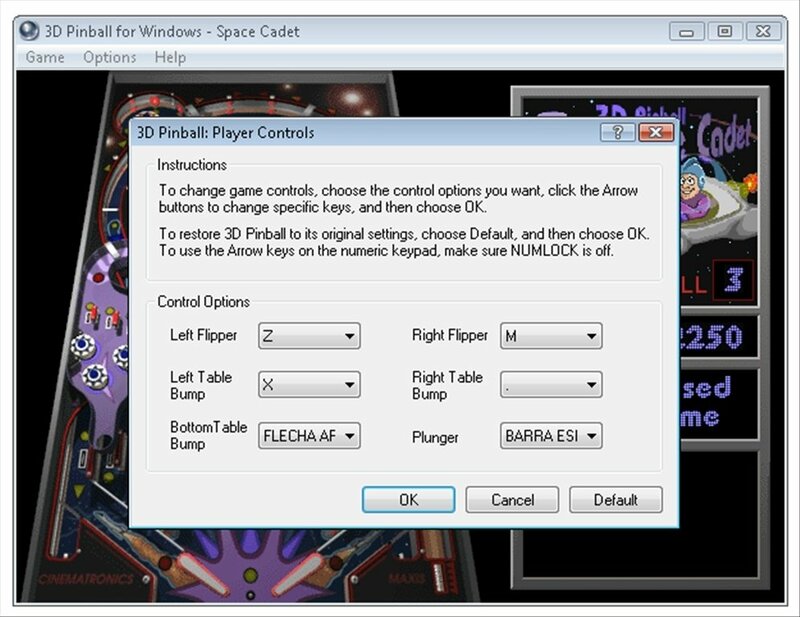 Install an emulation of this classic flipper on your PC right now!